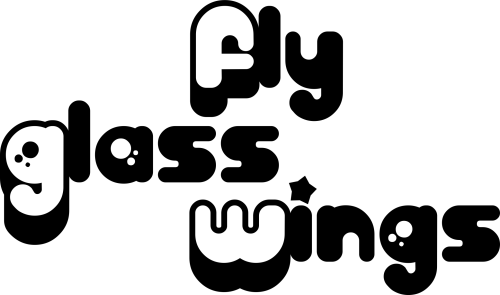 Fly Glass Wings is both a live variety show based in Australia and an international podcast/mediacast. We are aiming to have a lot of fun and to share that fun worldwide. 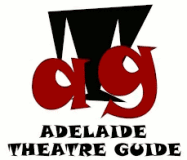 Think The Muppet Show gone cyber-bush. Jamaica and Nick Bastiras: "Nursery Rhymes" and "Breath of Your Love"
Jamaica and Nick Bastiras: "Distance Between Us" and "Only Love"
The Outrageous and Utterly Unreliable Perils of Raelene Roundbottom—"No Strings Attached part 1"
Cooking Tried and New—"Way Too Much Fun"
Comedy Monologue by Katherine Phelps: "Electric Christmas"